I have not been able to download your portion of the train. Is the link missing? Love your beautiful lace. Thank you. Thanks so much - love the heart doyley. 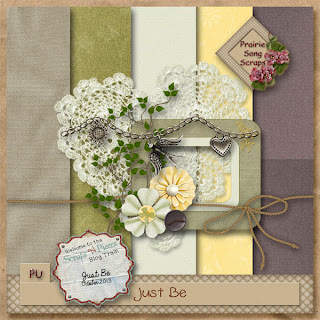 Pretty kit, love the doily, thanks.